These 17 Goals build on the successes of the Millennium Development Goals, while including new areas such as climate change, economic inequality, innovation, sustainable consumption, peace and justice, among other priorities. The goals are interconnected – often the key to success on one goal will involve tackling issues more commonly associated with another. As a major philanthropic organization, the Fondation de Luxembourg takes a holistic approach to addressing global issues and puts high emphasis on the SDGs in its daily activity. Further, the Fondation de Luxembourg intends to illustrate how the foundations under its aegis are addressing the Goals through the funding of various long-term projects. 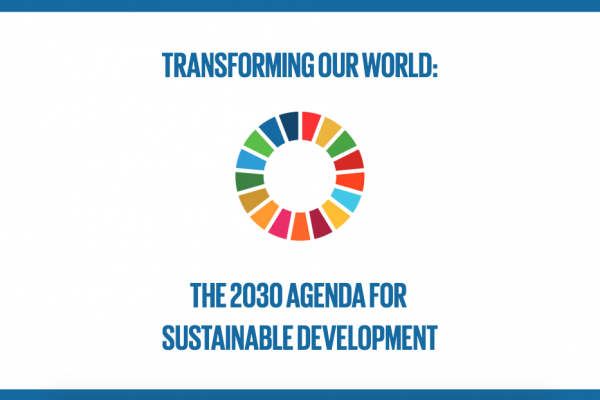 To that end, each project supported by a Foundation sheltered under the aegis of Fondation de Luxembourg has two SDG targets assigned which allows for a more comprehensive reporting on the global issues addressed by foundations based in Luxembourg.